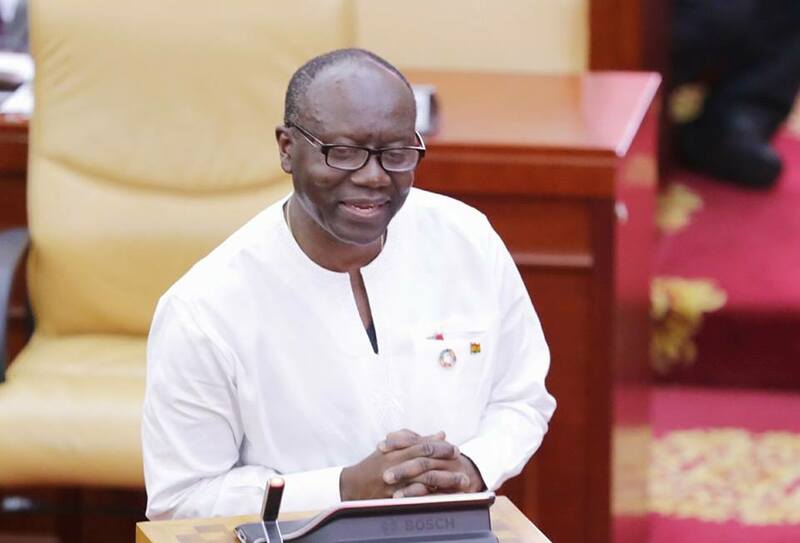 The Finance Minister, Ken Ofori-Atta, is expressing optimism over the stability of the cedi against the United States dollar. In recent months, the cedi has depreciated by 7% translating to an exchange rate of about 5 cedis to a dollar. Businesses and even the cost of fuel have been affected by the fall in the value of the cedi against the dollar.Speaking to Citi News, Ken Ofori-Atta said the future looks bright considering measures that have been put in place by government to stabilize the currency. “The dollar has been very strong because of the US economy. So you can see the Euro is down by 6%. I think the issue of exchange rate is an issue that countries like ours contend with all the time but the future looks good,” he added. The Ghanaian economy has experienced some shocks in recent weeks following the depreciation of the cedi against major trading currencies especially the US dollar. This has led to hikes in prices of products such as fuel, leading to intense pressure on government to sit up and save the cedi. Dr. Bawumia had earlier said the economy is in good hands and is being steered in the right direction for growth. He thus advised Ghanaians to ignore naysayers who believe the economy is on a downward trend instead. “Be reassured that this economy is in good hands. We are not where we want to be, but we believe that we are on course. But as all good sailors know, rough and turbulent seas are no indication that you are not steering well,” he said. Despite the Vice President’s assurance, the Trades Union’s Congress (TUC), is asking government to review a number of taxes that contribute to the astronomical increases in the prices of petroleum products. It also wants pragmatic steps taken to strengthen the Ghana cedi against other major currencies. In a statement, the Union said the time has come for government to review its tax imposition and adopt measures that will stabilize the cedi to relief Ghanaians from the untold hardship the fuel price hikes has brought to them.